Six months after the Grenfell Tower fire, only 45 of the 208 households that were made homeless have moved into new permanent homes. Of the remaining, more than 100 are still living in hotels while some 60 live with friends or in other temporary accommodation. Among the 163 households still waiting for a permanent home, 45 have accepted permanent housing offers, but have not yet moved in. Days after the fire, the prime minister promised that all families would be rehoused within three weeks, and last month the council promised that every survivor would have the opportunity to move into a new home before Christmas. But recently, Alok Sharma, the minister for housing and planning, said it would take the RBKC up to 12 months to rehouse everyone. On Thursday 14 December, exactly six months after the disaster, the Grenfell Tower National Memorial Service will be held in St Paul’s Cathedral. The event will be broadcast live by BBC1, from 10.30 to 12.00. The service, initiated by Grenfell Tower survivors and families of the bereaved, will be attended by bereaved families and survivors as well as by the Prince of Wales, Duchess of Cornwall, Duke and Duchess of Cambridge and Prince Harry. However, the leader of the Kensington and Chelsea council, Elizabeth Campbell, will not attend, nor will there be any other official council representation. This is due to a specific request from bereaved families, that the council should not attend. Instead, the council leaders will attend a minute’s silence held on the day at Kensington Town Hall. 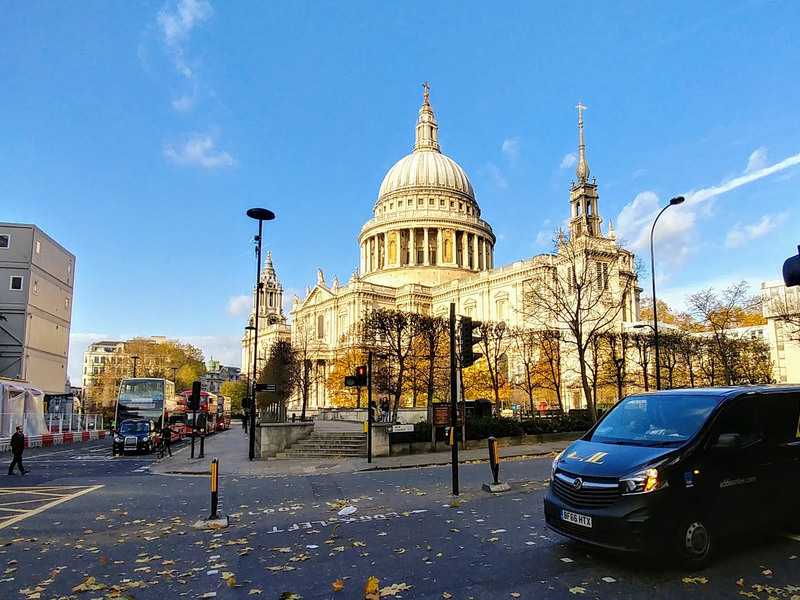 The service in St Paul’s will include music from the Ebony Steel Band, the Portobello Road Salvation Army Band, an Islamic girls’ choir from the Al Sadiq and Al Zahra schools, and the St Paul’s Cathedral Choir. 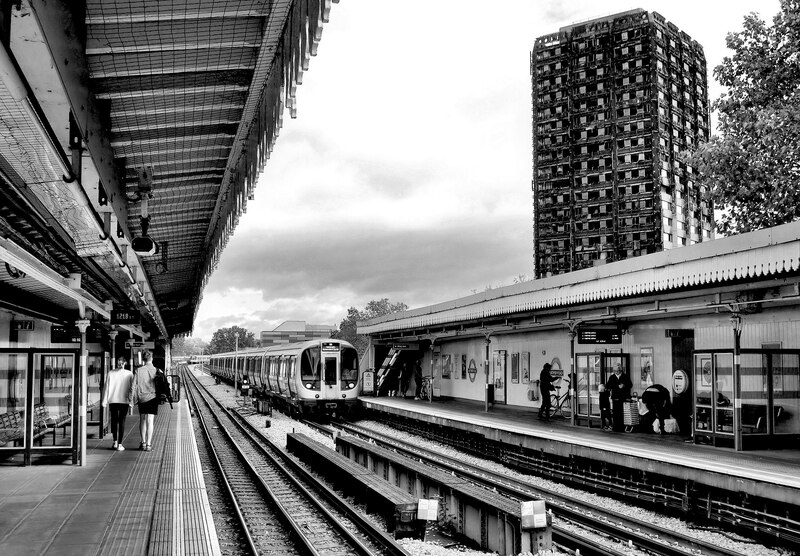 A pre-recorded sound montage of anonymous, real voices of the Grenfell community will reflect the range of different emotions felt, and a brief address will be given by the Bishop of Kensington, the Rt Rev Dr Graham Tomlin.